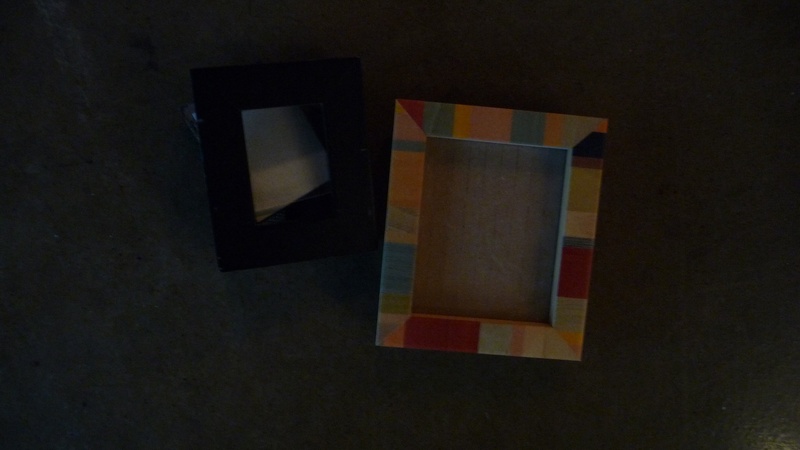 March 26, 2011 – Two frames. | What I got rid of today. ← March 25, 2011 – On local history. Couple of small picture frames here. Both contained old photos of my daughter when she was much…much younger. Not really a whole lot to say about these that I haven’t said previously about the difference between giving away items that contain memories, and giving away the memories themselves. So I’ll just leave it at that.